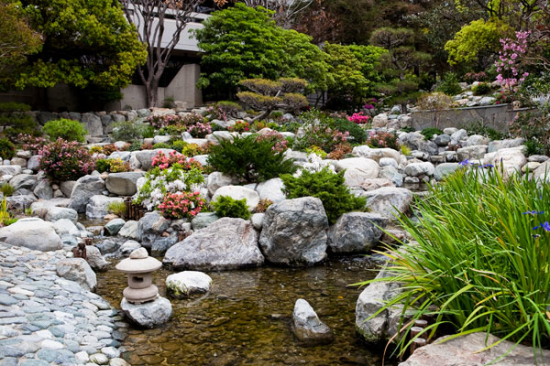 Enjoy a series of whiskey tastings with the beautiful backdrop of the James Irvine Japanese Garden at the Japanese American Cultural and Community Center, 244 S. San Pedro St. in Little Tokyo. Whiskey in the Garden is a series of four educational whiskey tastings, led by Chris Uhde, president of the Southern California Whiskey Club. The first night of the series will begin with a whiskey introduction followed by three themed tastings. Each tasting will begin at 7 p.m. with light refreshments for the first half hour courtesy of the Far Bar and also featuring local musicians. The program will feature two flights of whiskey for a total of six tastings. Each event will provide you with the opportunity to learn about the history of whiskey, proper ways to enjoy it and more. Cost for the series is $150. Must be 21 years or older. To register, go to www.jaccc.org.